The Adidas Aerobounce ST2 is a stability shoe designed for those who overpronate. 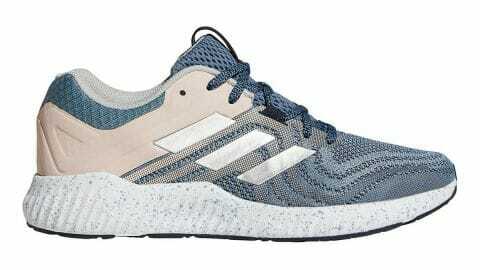 They are firmer than other Adidas shoes and are good for a variety of activities or just wearing around town. The shoe features an internal fit system that helps keep your feet in place as you run or walk. Furthermore, it has a wider outsole for extra stability. In the midsole, you will find Adidas’ Bounce technology to offer comfort, stability, and a more springy run. The midsole also has Pro-moderator to add support and keep you from overpronating. The upper of the Aerobounce ST2 is updated with engineered mesh and a reinforced toe. The mesh is lightweight and allows the shoe to stay flexible. There is TPU to enhance midfoot stability and an internal heel counter for comfort. The outsole is made of blown rubber for more cushioning and to help you keep traction on various surfaces. The Solar Last has been updated in this version of the shoe as well to offer more stability. The Adidas Aerobounce ST 2 are designed for overpronators. The shoes can handle daily training runs and can be used on the road, in the gym, or for everyday activities. These are entry level running shoes for those who need stability. 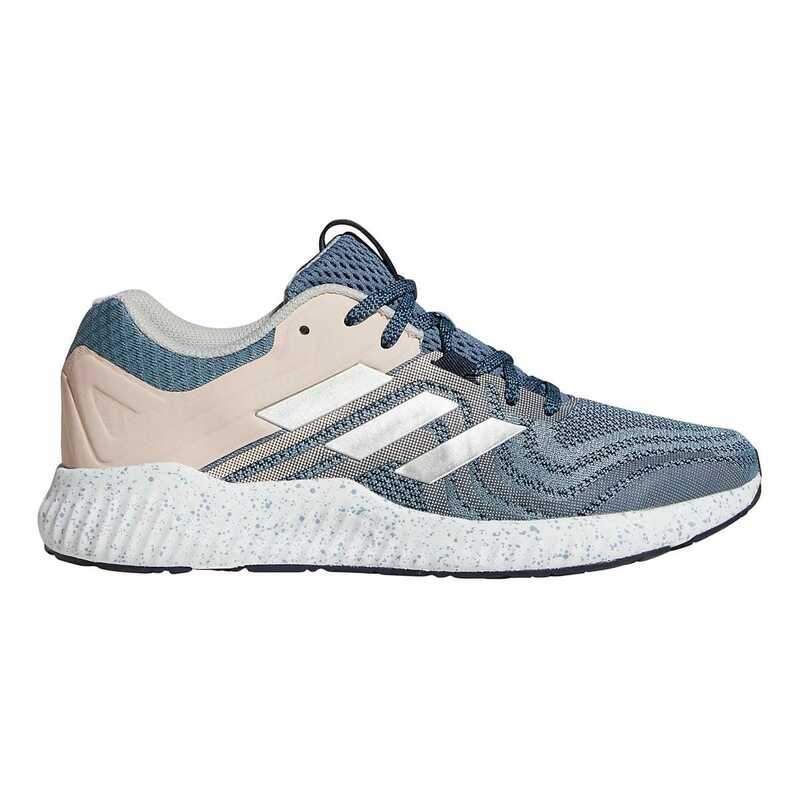 The outsole is designed for more casual use, so if you want something to handle more intense workouts or runs, you may need to check out a different shoe. Overall, these are a versatile stability shoe that can provide you with comfort throughout the day. The Aerobounce has an overall soft ride. The rearfoot feels soft due to the thick midsole stack and the soft outsole, and the forefoot also feels cushioned. Remember that this a casual-performance crossover, so the design intent reflects in the ride quality. The Aerobounce has a lazy quality of transitions.